Today, social networking platforms play a significant role in our everyday lives. Apart from helping us keep in touch with friends, relatives, and acquaintances, and entertain ourselves in our leisure time, their uses have permeated into the world of business. We truly live in an era governed by social media but, how did it all start? 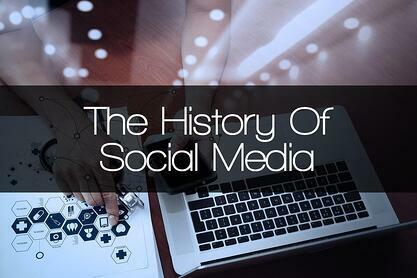 In this post, we look into the history of social media. The following are some of history’s most influential social platforms. These mediums not only played a substantial role when they were first launched, they actively shaped the social networking scene we have today. Thought by many to be the first social networking site ever created, SixDegrees was founded in May of 1996 by Andrew Weinrech and officially launched a year later. The site was named after the six degrees of separation and allowed users to create profiles, list family members, friends, and acquaintances, message and post bulletin board items to people in their first, second, and third degrees, and see their connection to any other user on the site. In its prime, SixDegrees had around 3.5 million registered users, however due to the number of people lacking an internet connection at the time, networking was limited in its early years. The site was eventually acquired by YouthStream Media Networks in December of 1999 for $125 million. Launched in March of 2002 by Peter Chin and Jonathan Abrams, Friendster is believed to being the forefather of the modern social movement. Similar to SixDegrees, this site also focused on the theory of six degree separation and provided features that allowed you to see how you were connected to strangers. These features did not only make it less intimidating to meet and converse with new people but for a while it was also used to find potential dating partners. Despite its success, the company was unable to keep up with overwhelming demand. This led to various technical hiccups and caused dissatisfied users to slowly migrate to competitors. In May of 2011 Friendster abandoned existing accounts and repositioned itself as a social gaming site. The site was ultimately shut down indefinitely in June 14, 2015. Launched during May 2003, the site had roughly 4.5 thousand members by June of that year. Initially conceived as an online place to post resumes, LinkedIn evolved into today’s dominant business networking site. This social platform continued to grow adding new features such as address book uploads and Groups (2004), Jobs and Subscriptions (2005), public profiles (2006), and Project Invention along with a completely re-architected site (2012). In the spring of 2011, LinkedIn ultimately becomes a publicly traded company on the New York Stock Exchange, becoming the biggest public offering for an online company since Google. The minds behind one of history’s great social platforms are Allen Blue, Reid Hoffman, Eric Ly, Jean-Luc Vaillant, and Konstantin Guericke. Founded in June of 2003 by Ramu Yalamanchi, hi5 is a social networking company that gained most of its popularity from Europe, Latin America, and Asia. By 2008 it was the third most popular social site in terms of unique monthly visitors, outperformed only by Facebook and MySpace. During 2009, the company repositioned itself as a social gaming platform. hi5 was ultimately acquired by if(we) (previously known as Tagged) in December of 2011. Launched in August of 2003, MySpace was the product of 4 eUniverse employees (Brad Greenspan, Chris DeWolfe, Josh Berman and Tom Anderson) who saw the potential of social networking platforms. Nearly two years later in July of 2005, MySpace was acquired by News Corporation for $580 million and between 2005 and 2009 it held the title for the world’s largest social networking site. It even managed to surpass Google, becoming the most visited website in 2006. MySpace’s reign however, slowly declined as Facebook begun gaining popularity during 2008-2009. The platform was eventually acquired by Specific Media for $35 million in June, 2011. 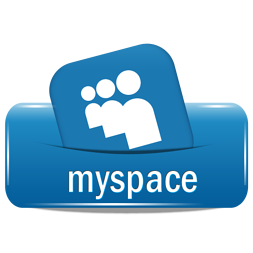 Despite being overshadowed today, MySpace had a significant influence on pop, music, and even gaming culture and even started the trend of creating unique URLs for artists and companies. 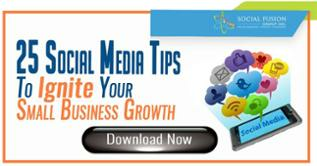 When we think of social media today, the first platform that comes to mind is Facebook. Initially known as “thefacebook”, it was launched on February 4 of 2004, and was specifically intended for Harvard University students. Shortly after the site was made available to other Ivy League institutions, and ultimately to colleges and high schools across the US in 2005. 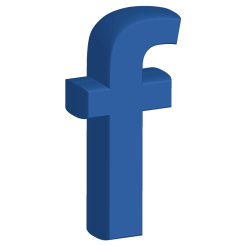 Facebook had gained such popularity that it was eventually made accessible to anyone with a registered email address in September of 2006. Also during that time, the news feed feature was implemented, acting as the backbone of its unique interface that exists to this day. Despite being history’s most successful social networking platform, its origins were plagued with controversy. Founder Mark Zuckerberg was alleged to have stolen the idea of Facebook from the Winklevoss twins along with their partner Divya Narendra. The latter filed a lawsuit against Zuckerberg claiming property rights however the dispute was ultimately settled out of court. Be it controversy, privacy, or security complaints, Facebook always manages to successfully settle issues and has continued to tweak its algorithm and provide the public with extraordinary features. Regarding future actions, the company intends to launch high altitude drones in an attempt to expand wireless internet connectivity to under served regions. 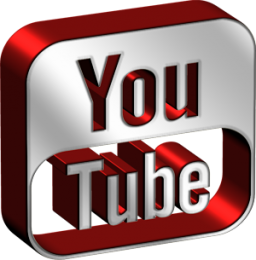 Founded on Valentine’s Day, 2005 by Chad Hurley, Steve Chen and Jawed Karim, YouTube was the first site allowing users to share videos. In November of 2005, the company had already received funding by Sequoia Capital and by summer of 2006 the site was attracting over 20 million monthly visitors. Realizing the site’s potential, Google offered to $1.65 billion in stock. The acquisition was finalized on October of 2006. Exceeding 2 billion views daily, YouTube is the third most visited website, and the world’s largest online video sharing platform. In case you didn’t know, the first video ever to be uploaded to the site was co- founder’s “Me at the zoo”, and was posted on April 23, 2005. 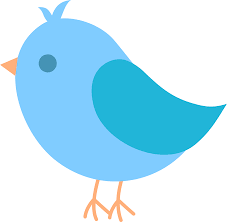 Founded by Jack Dorsey, Evan Williams, and Biz Stone on March 21, 2006, Twitter had humble beginnings. It was initially conceived to be an SMS-based communications platform by co-founder Dorsey. The idea was proposed to the latter two who agreed to help him effectuate his vision after seeing their podcasting company Odeo being overshadowed by Apple’s own new podcasting platform. During early stages of production there was a trend to eliminate vowels in company names or services in order to gain a domain name advantage. Because of this the site’s original name was actually “twttr”. The person responsible for the original and present incarnation of the company’s name was Noah Glass. But why only 140 characters? The main reason behind such a specific (but iconic) limitation is once again attributed to Twitter’s initial concept of being designed as an SMS mobile phone-based platform. Thusly, it abided by the limit imposed by mobile carriers. Inspired by the words Instant camera and Telegram, this mobile app. was produced and launched by Kevin Systrom and Mike Krieger in October of 2010. The main idea of the creators was to enable users to offer a creative glimpse into their everyday lives by post photos with a Polaroid feel that can be tweaked with filters. Within only a year the app. had 10 million users. In April of 2012 the company was acquired by Facebook, for a reported $1 billion. Presently, Instagram has well over 600 million active users, with half of its users being between 18 and 29. Initially called Pictaboo (explaining the ghost as the company logo), the mobile app. 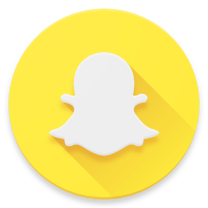 was created by Evan Spiegel, Bobby Murphy, and Reggie Brown and was released during September of 2011. The app. was finally named Snapchat after Brown was eliminated from the team due to early stage arguments regarding patents and equity. During the fall of 2013, Snapchat launched its ever-popular stories feature, and it was during that time Zuckerberg offered $3 billion to acquire the company but his offer was declined. In May of 2014 text conversations and video chat were also added to the application, and during September, 2015 the company introduces Lenses causing surges to Google trends. By the end of 2015, Snapchat was the fastest growing mobile app. among millennials. On March 2, 2017, Snapchat went public with an opening stock price that valued the company at an outstanding $33 billion! 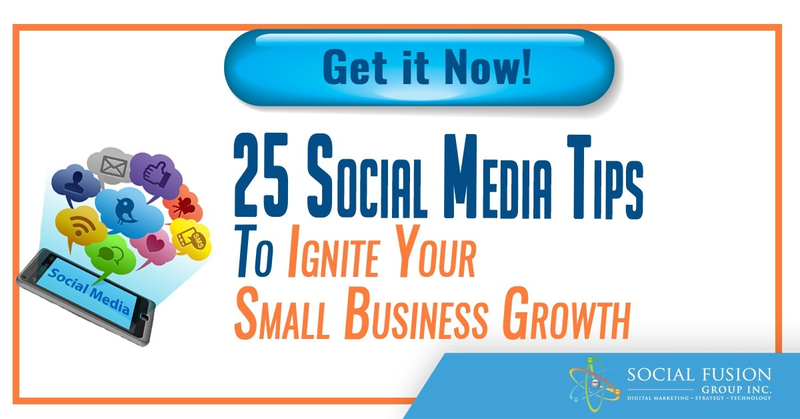 The above social sites highlight just a few influential online networking mediums and only represent the tip of the iceberg in a vast sea of social platforms. As we close with Snapchat, are we witnessing the start of a new tech bubble or the start of a new tech bull market? Which are your favorites social platforms to use and why? Which was the first social networking site you ever registered on? Let us know in the comments below or converse with us on Twitter or Facebook.